Dietary supplements are an excellent option to enrich everybody’s diet, regardless of age, gender or occupation. Amaranth contains a high nutritional value. It contains more protein than other cereals, as well as high levels of lysine, the necessary amounts of tryptophan and Sulphur amino acids, which makes it the best vegetable-based food. Linseed is rich in vitamins, minerals, fiber, antioxidants and fatty acids and omega 3. It helps control cholesterol, balances blood sugar, reduces bone loss, helps with weight loss and increases cancer immunity. Hibiscus grows in dry weather and it is originally from Africa. It contains great medicinal properties due to its high level of vitamins and minerals, it is an intestinal antiseptic that improves digestion. As a tea, it helps against insomnia, the flu and skin diseases. 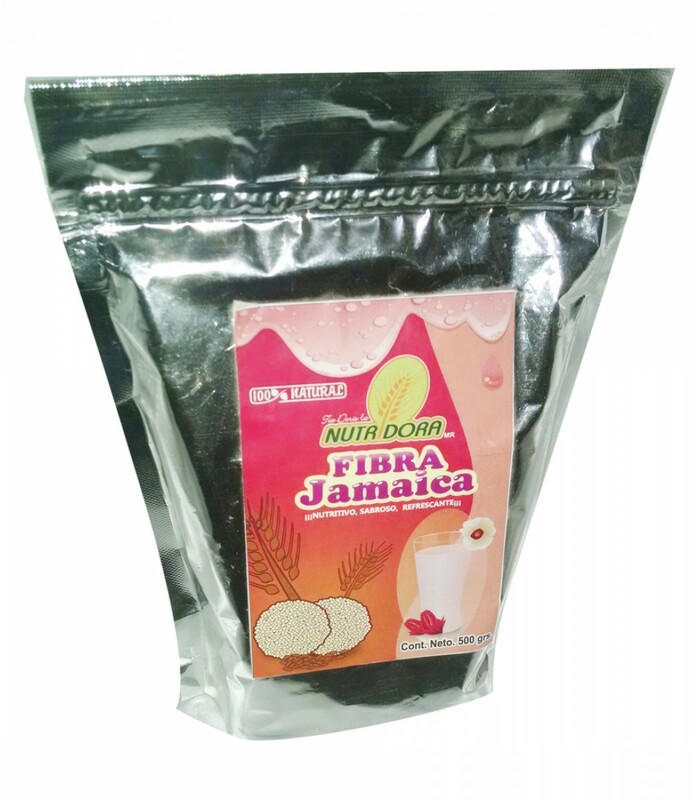 It strengthens bones and teeth, it prevents respiratory diseases, as well as anemia and fatigue and it is excellent to eliminate toxins, clean kidneys and the liver. Canary seed is originally from the Mediterranean countries. 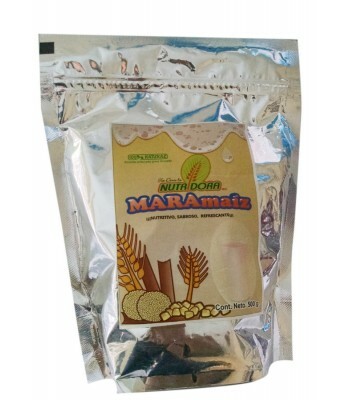 This seed has a high level of protein and stable amino acids, which means it can pass through the body without decomposing. 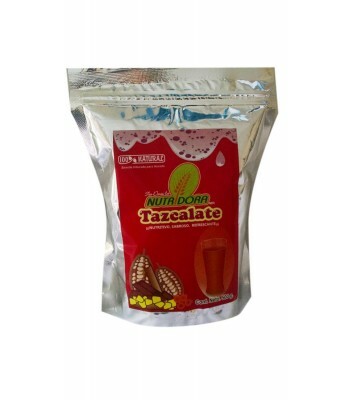 It has Omega 3 and 9 fatty acids, vitamins B and E and minerals such as calcium, magnesium, manganese and zinc. Furthermore, it contains enzymes that help the kidneys, liver and pancreas. 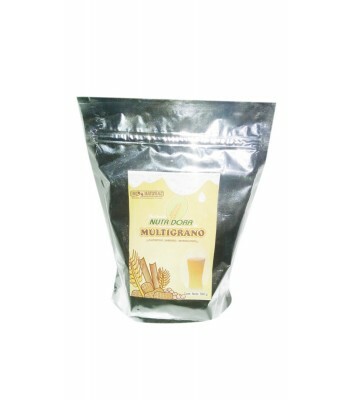 Millet is a cereal rich in complex carbohydrates, proteins, vitamins and minerals. Due to its high content of carbohydrates, it is ideal to provide energy to our body and against the coeliac disease due to the lack of gluten. Furthermore, it helps balance the gut flora. Fiber and hibiscus powder with amaranth, canary seed and millet. 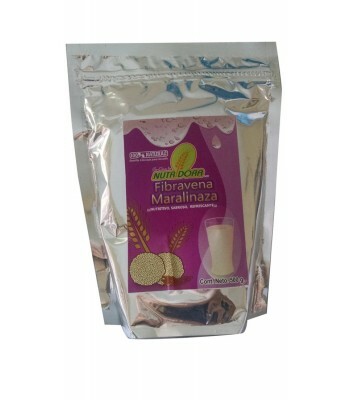 Ideal against osteoporosis, diabetes, obesity, high blood pressure and chronic renal/hepatic failure. It comes in a 8.81oz metallized stand-up zip pouch.